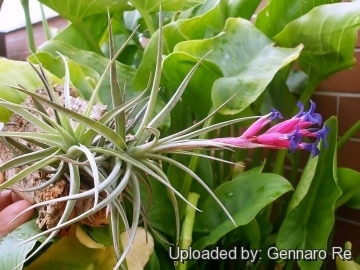 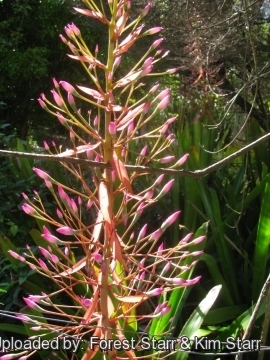 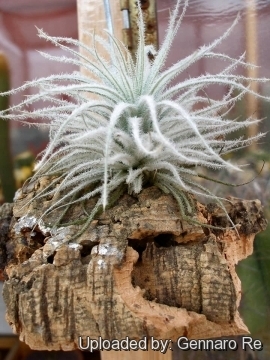 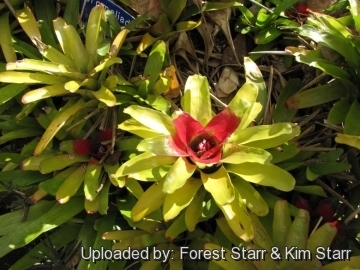 The encyclopedia of Bromeliads provides the Accepted Latin name for most species, subspecies, variety, forms and cultivars, with links to all Synonyms by which that plants has been known. 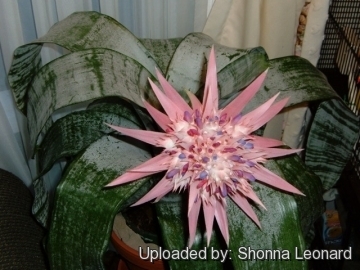 The encyclopedia is regularly updated with information. 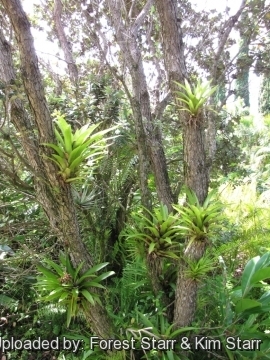 The encyclopedia of Bromeliads contains 1 plant families, 47 plant genera and includes 502 scientific names and synonyms. 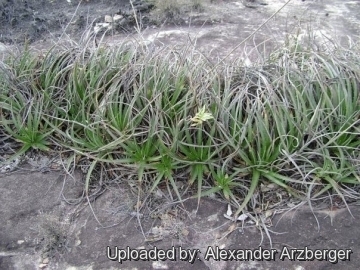 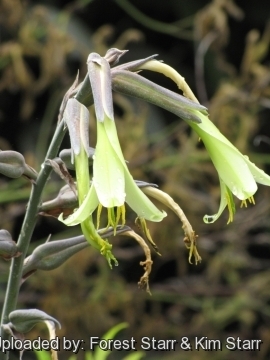 296 taxa and cultivars have their individual description sheet, 53 of which are accepted scientific names, 5 cultivars names and 444 synonyms. 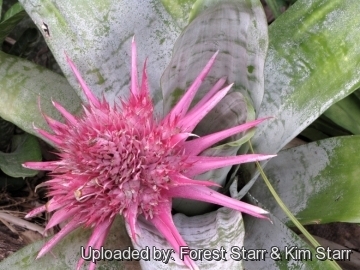 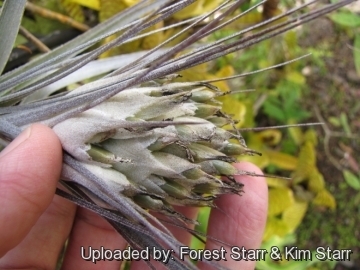 The encyclopedia of Bromeliads is illustrated with 135 plant photos.